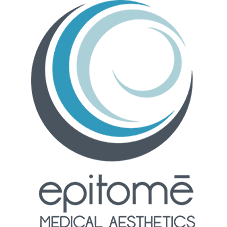 Epitome Medical Aesthetics Blog Feeling Like it Might Be Time to Refresh Your Look? Today’s advances in medicine mean you can restore a youthful looking appearance without the risks of surgery or cutting. 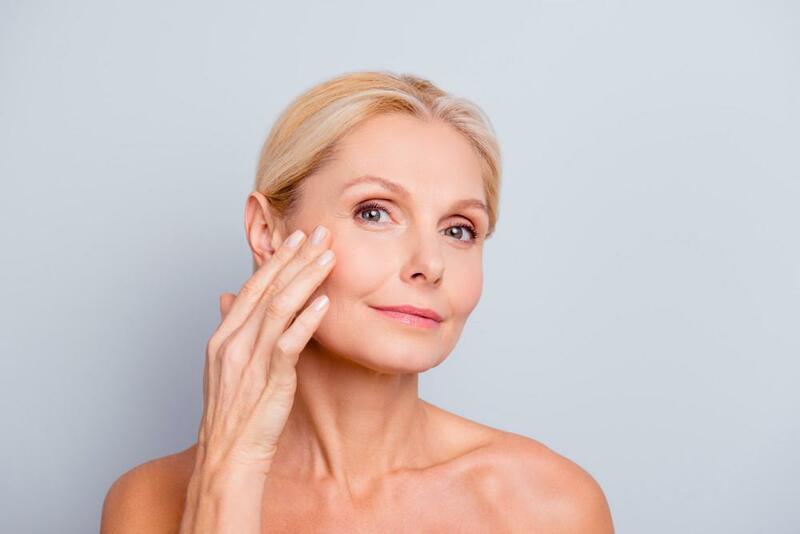 Now is the perfect time for laser skin rejuvenation to smooth wrinkles, banish acne scars, even out skin tone, and improve texture. Dr. Norman Gonzales and his team are proud to offer the latest solutions for helping men and women attain the look they desire. The ICON® laser skin rejuvenation system is one of the most complete systems for improving the skin’s appearance. This versatile system treats a wide variety of skin imperfections and is safe for all skin types. Here’s what the Icon laser system can do for you. In just one treatment the Icon laser can smooth out fine lines and wrinkles around the eyes, nose, and mouth. Whether you’re looking to improve the appearance of crow’s feet, frown lines, or smile lines, the Icon laser can effectively tackle the task. Stretch marks can make you feel self-conscious to show your arms or wear a swimsuit. Creams that promise to get rid of stretch marks rarely provide meaningful results. The good news? The Icon system can help improve the appearance of stretch marks. The Icon system uses fractional laser technology to deliver powerful, ultra-fast pulses of light energy to targeted areas. When directed at areas with stretch marks, the light energy of the Icon laser stimulates the body to produce new collagen, an important building block of your skin. The result is smoother skin with a reduction in the appearance of stretch marks. You can say good riddance to acne scars and other blemishes with the powerful effects of the Icon laser system. The light is powerful enough to break down layers of scar tissue. Your body then goes to work producing new, healthy tissue to replace the damaged skin. 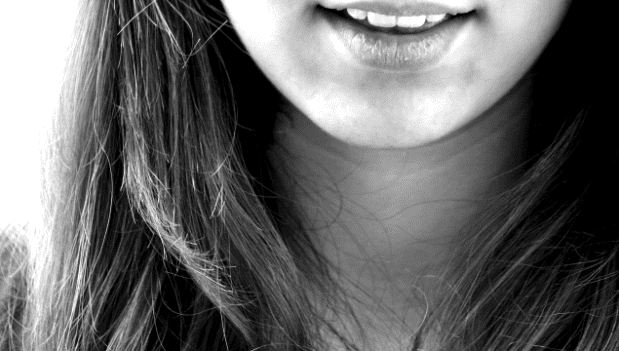 Scars fade and become flatter, smoother, and less noticeable. The Icon laser system is versatile enough to rid you of unwanted hair in areas of the body like your chin, underarms, and legs. Each treatment minimizes hair growth. With just a few simple treatments with the Icon laser system, you can enjoy smooth skin, free of unwanted facial and body hair. The best part? The hair reduction is permanent. With each session, the light energy damages hair follicles, reducing and eliminating unwanted hair. The surrounding skin is left unharmed. Sculpsure® is an advanced body contouring system that blasts away pockets of stubborn fat. The Sculpsure device delivers controlled heat to fat cells to heat the fat cells beneath your skin to approximately 115 degrees. Fat cells are sensitive to temperature changes and break down at certain temperatures. The Sculpsure laser destroys up to 24% of fat cells in each target area all in just minutes, without the need for surgery or extended downtime. Once the cells are destroyed, your lymphatic system permanently flushes the damaged fat cells from your body. Once the fat cells are destroyed, they’re gone for good. The Sculpsure laser system can give you a natural-looking, slimmer appearance. Dr. Gonzales will perform a comprehensive consultation and develop an individualized treatment regimen to address your aesthetic goals. Dr. Gonzales can combine treatments to give you the look you desire. Make this your year. 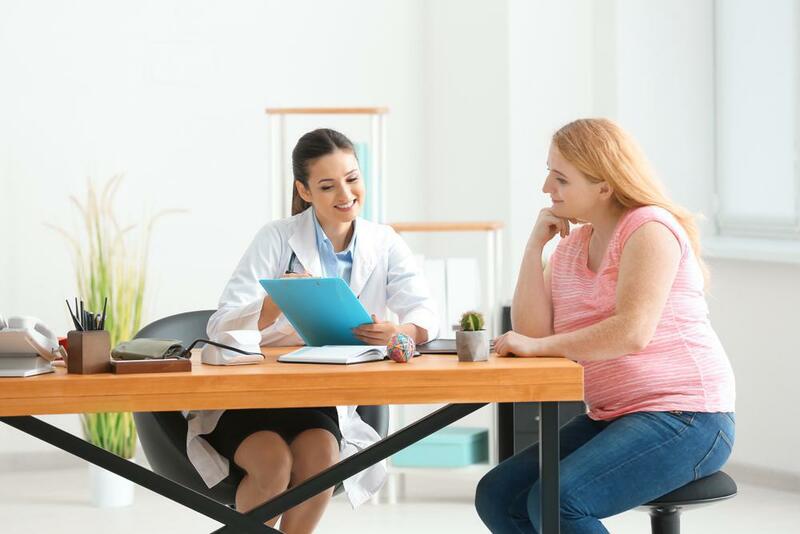 Schedule an initial consultation with Dr. Gonzales by calling our Virginia Beach, VA office or booking your request online.